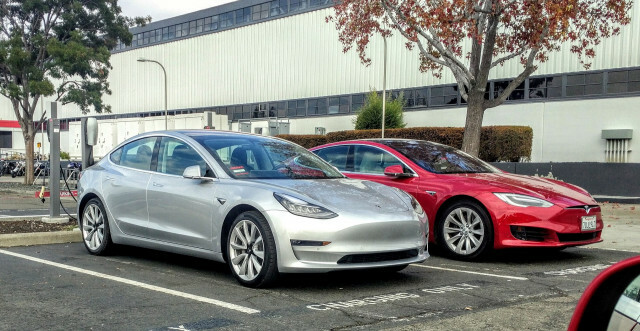 With Tesla likely to hit 200,000 electric cars sold in the U.S. later this year, it will begin a phasedown process during which the income-tax credits available to its buyers start to dwindle on a set schedule. General Motors is likely to hit the same cap a couple of quarters after Tesla. Now those two companies are lobbying for an expansion of the tax credit—and they've been joined by some allies from an entirely different industry. CEO Mary Barra of General Motors called on Congress two weeks ago to expand the tax-credit allocation. The suggestion came in a speech in which she also said GM would expand production of its 238-mile Chevrolet Bolt EV electric car—though as news service Reuters noted in covering her speech at an energy conference in Houston, Barra did not specify any numbers for the increase. Senator Jeff Merkley [D-OR] is leading an effort to remove the per-manufacturer cap on tax credits, in the form of a provision to be added to the omnibus spending bill that must pass by this Friday to keep the U.S. government open. 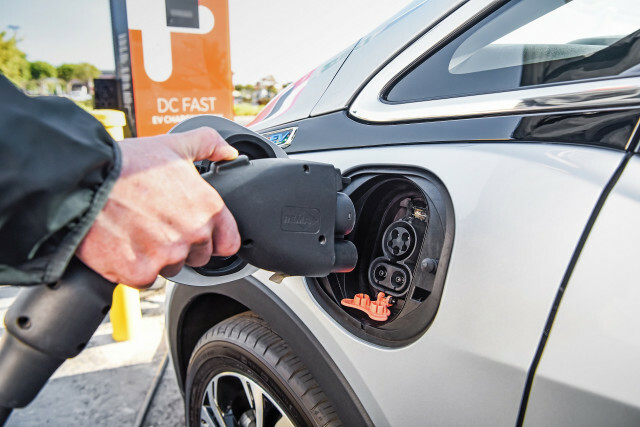 That proposal is also been supported by a group of 36 electric utilities, which collectively wrote a letter requesting the manufacturer cap be removed from the existing Section 30D electric-car tax credit language. As noted by Quartz and other outlets, that group serves much of the United States among its membership. Among its members are Pacific Gas & Electric and the Sacramento Municipal Utility District in California; Consolidated Edison in New York; Duke Energy Company in the southeast; and many others. Once a carmaker hits 200,000 U.S. sales of qualifying plug-in electric car sales, after the rest of that calendar quarter and the one following, the credit is halved from $7,500 to $3,750 for a further two quarters. In the two quarters after that, the credit drops again, this time to just 25 percent of the original amount, or $1,875. Then it's done. Tesla said in its full-year 2017 financial results that it "currently expect[s] such 200,000th qualifying delivery to occur at some point during 2018," which analysts suggest may be early in the third quarter.